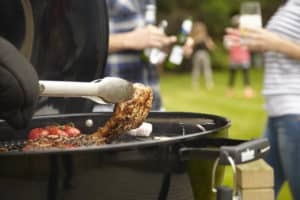 The Outdoor Scene offers top BBQ brands such as Weber, Beefeater, and Broil King, and more. 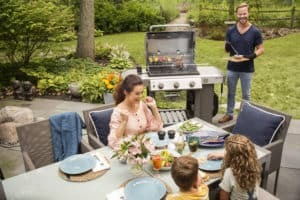 By carrying the leading BBQ brands, Outdoor.ie sells the all types of barbecues from small and portable barbecues through to larger built-in BBQ grills. 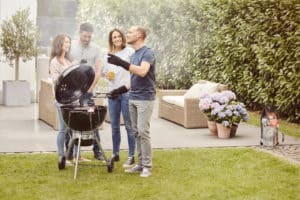 Whether your preference is gas or charcoal, you can be assured that the entire Outdoor BBQ entire range represents the best value from the finest manufacturers. 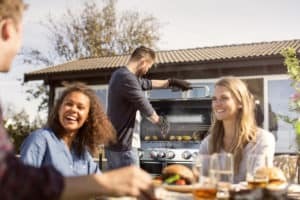 With advice on natural gas conversions, covers, accessories, and everything else you need to complete your outdoor barbecuing setup, the Outdoor Scene is the perfect place to purchase your new barbecue. 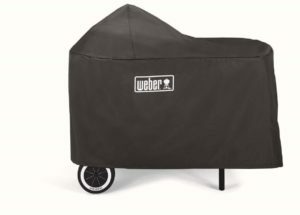 The Outdoor Scene is one of the largest stockists of Weber barbecues in Ireland. Weber continues it's tradition of setting the highest standards, and is a brand well known for it's quality. Weber's range continues to evolve to accommodate outdoor cooking and entertaining. 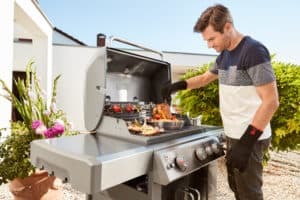 Browse all Weber Gas Barbecues here. 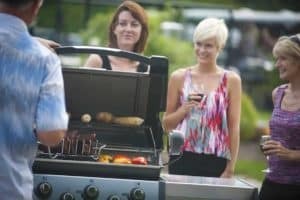 The Outdoor Scene is now one of largest stockist of Beefeater BBQs in Ireland. 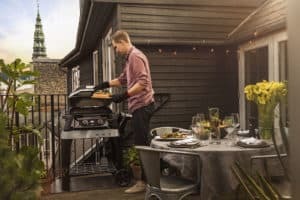 While Beefeater offers smaller, compact outdoor barbecue grills, the larger, built-in Beefeater products stand out from the competition. 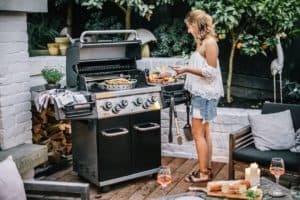 Beefeater represents the most innovative designs for the outdoor cooking enthusiasts seeking a large scale barbecue solution. Broil King barbecues are engineered for ease of use, convenience, and of course, great BBQ flavour. Broil King offers a comprehensive cooking system that is designed for versatility. Do more with your Barbecue with Broil King. 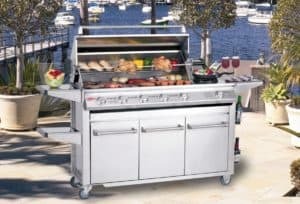 Browse the Outdoor Scene's comprehensive stock of Broil King barbecues today. Wood Fired Ovens, Fire-Pits, and More! 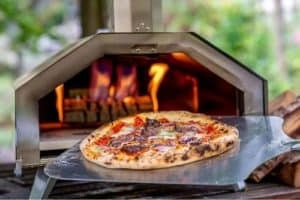 If you are in search of something a little different to a conventional BBQ, then why not take a look at Outdoor.ie's range of Wood-fired Ovens, that are perfect for mouth-watering pizzas. The Outdoor Scene also stocks Fire-pit BBQ and Braziers. 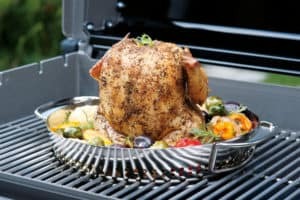 Ideally suited to any season, they look great on the patio or any garden area location, this style of outdoor grill can be used for cooking as well as a heat source during the colder months of the year. 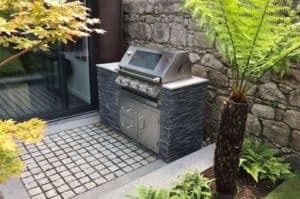 Whatever the style or design of the barbecue grill you are looking for, from charcoal grill to gas fired, from firepit BBQ to wood-fired oven, Outdoor.ie has the range to suit your budget. Browse online now for the latest offers, unbeatable prices, and service. The Outdoor Scene's friendly and well trained staff are always more than happy to explore all your barbecue and outdoor cooking options. The Outdoor Scene takes great pride in our attention to detail and meticulous customer service. The Outdoor Scene also services the hospitality industry and other trade industries. Any commercial business enquiries are very welcome. Competitive Delivery prices and Click and Collect options are available for all customers. The Outdoor Scene also offers assembly services for local Dublin area customers. Browse the extensive catalogue online now at Outdoor.ie, and buy online securely, safely, and with prompt delivery to anywhere in the Republic of Ireland.